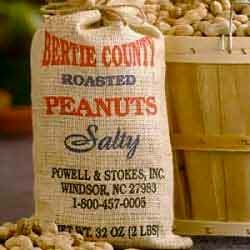 Our answer to age-old question of what to get for that special someone: a Bertie County Peanuts Gift Certificate. Your Gift Certificate will be sent by U.S. Priority Mail with a personalized message and a copy of our current catalog. Please allow about a week for receipt. 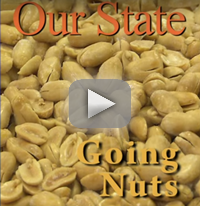 A Bertie County Peanuts Gift Certificate is sure to impress and will provide the recepient the opportunity to taste some of the best peanuts they've ever tasted. 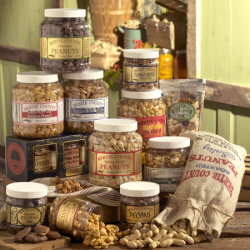 Gift Certificates must be redeemed by telephone or in person at our retail store in Windsor, NC.